One of the benefits of marriage is being able to file joint tax returns with a spouse. However, marriage brings a double-edged sword. On the one hand, spouses reap the benefit of being able to collectively have more money to live on if they’re drawing from the same pool during their marriage and maximizing their tax benefits. The downside, though, is when the spouse with no knowledge of marital finances signs off on tax returns and it later comes to bite them. Often the spouse in control of the finances just tells the other person to sign, because they’ve waited until the 11th hour to file, and have no time for explanations or mincing meat. Every now and again, a spouse will even sign the other spouse’s signature, which often comes out during the divorce. 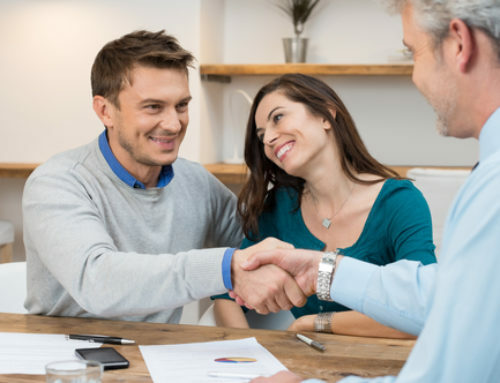 I’ve had a few clients over the years that said their spouse signed for them, but when I’ve dug deeper, that client has told their spouse to sign for them if they ever needed to. In one classic situation, the wife asked for child support and claimed that her husband made $600,000, but the joint tax return showed that collectively they made $180,000. In this case, the husband said that she signed to that amount and should be held to it for child support calculations, thereby imposing a significantly lower child support obligation on him. The wife claimed that she didn’t know what she was signing. She simply believed and acceded to him. Of course, assuming the wife knows basic math, she would know she was living on $600,000, rather than $180,000. I recently worked on a divorce case, where the wife signed an addendum to the couple’s prenuptial agreement, executed many years ago, that gave the husband carte blanche discretion and authorization with regards to filing their joint tax returns; akin to a power of attorney relating to their taxes. This is an extremely bright and savvy woman — starry eyed in love, in her youth, with who she thought was an incredibly charming millionaire; her romantic notions and desire to be taken care of created thick naïve glasses through which the reality was obscured, and she trusted him wholeheartedly. Years later, his macho charade started to unravel, and IRS letters claiming tax evasion and liabilities exceeding 15 million dollars started to pour in. 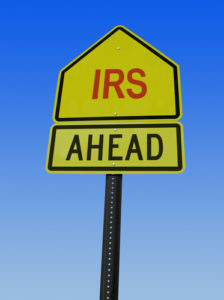 After her initial shock and numbness, she ran for cover under the safety haven of “innocent spouse relief.” See IRS Publication 971 and IRS Form 8857 (Publication 971; Form 8857.pdf). 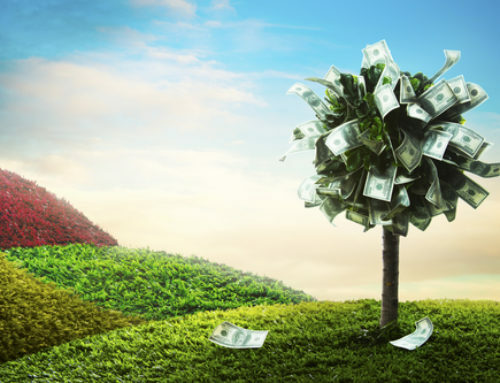 In these case, I’ve looped in accountants, tax lawyers and forensic experts, if needed, to provide the necessary perspective, releases, and maximize the relief to the client. It becomes very interdisciplinary, and a team of professionals who work well together and communicate fluidly, efficiently, and effectively, while also communally keeping an eye on the client’s pocketbook and spending is key. 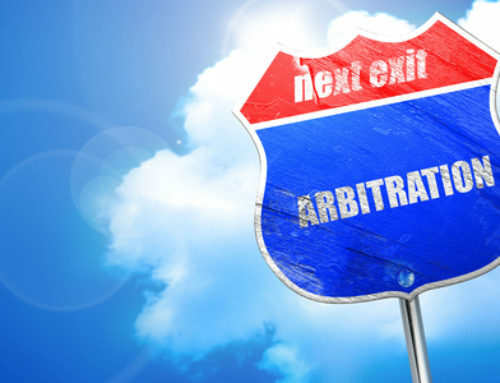 Will an Arbitration Clause Protect You? Do You Need a Postnup? This is considered Attorney Advertising by some Bar Associations. Prior results do not imply future similar results. Communication does not imply Attorney-Client relationship.